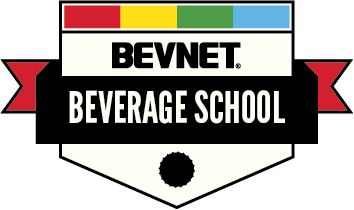 BevNology is a specialist Beverage Consulting and New Product Design firm with beverage industry experts and vast beverage experience. 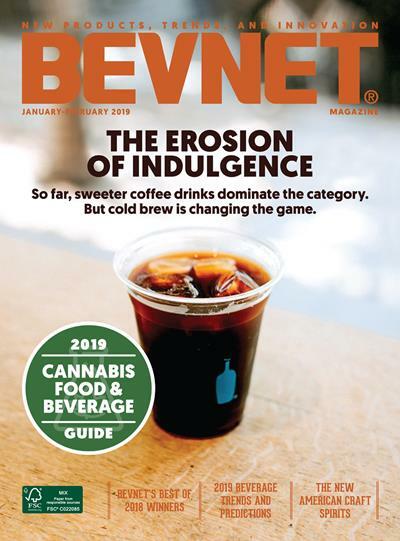 Our team and our network of beverage specialists will help you get the right beverage product, the right beverage package, the right manufacturing, the right cost and the right sales and launch strategies. Beverage Design, Beverage Development, Beverage Consulting.